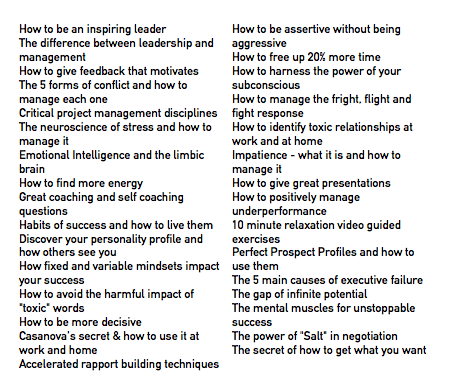 These are sample titles of “Knowledge Nuggets” that are a mixture of videos, articles and interactive self coaching exercises. Each one can be used on it’s own or as part of an integrated modular programme with CPD and optional exams. 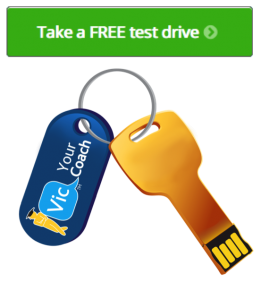 To find out more simply take the system for a Test Drive.